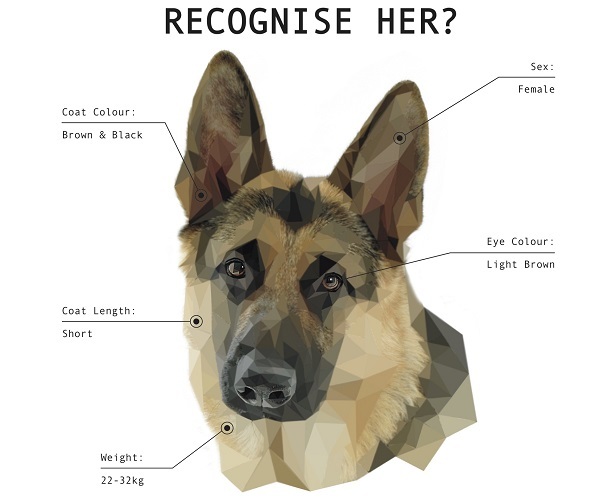 Alpaca Communications delivered a campaign that fuelled public debate and drove traffic to the website of its client - a DNA kit for testing dog mess. 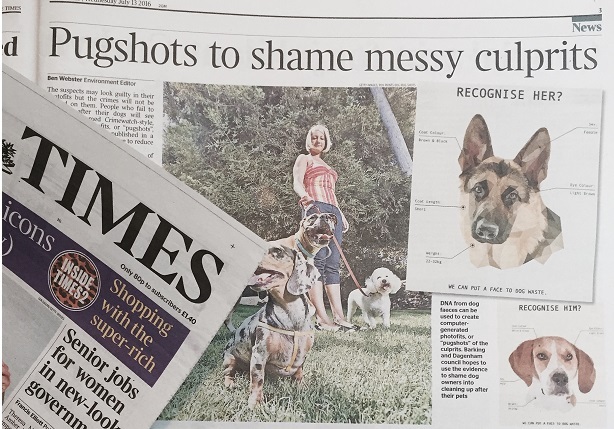 American firm StreetKlean wanted to break into the UK market, but had a niche product – it makes PooPrints, DNA kits for testing dog mess, matching them to a database of registered dogs, such as those living within a managed or gated community. This June it started working with Alpaca, which was founded last year. 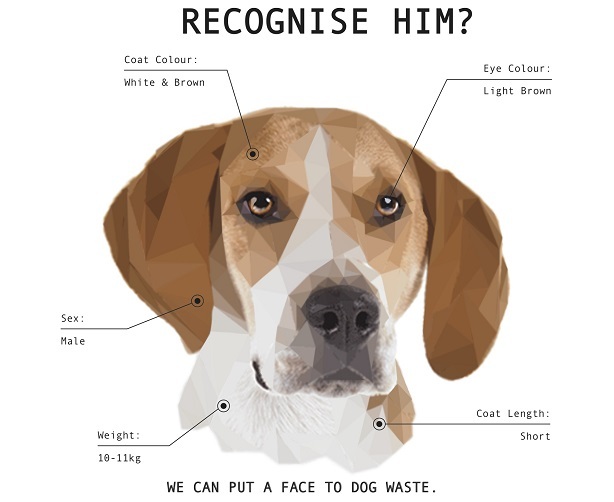 The agency came up with the idea of reversing StreetKlean’s DNA testing process, mocking up e-fits of dogs based on their DNA, the idea being that offending dogs (or rather dogs whose owners had not cleaned up after them) could be identified, in a campaign dubbed Pugshots. The first step was tapping into a community who would feel strongly about it. Alpaca got in touch with London's Barking & Dagenham Council, which had trialled the DNA register before, and it agreed to put up 'Wanted' posters in parks and the council’s online newsletter, sent to 70,000 residents. The aim was to shame owners into cleaning up after their pets. The council noted the amount of dog mess in three parks had dropped by 50 per cent since it started the pilot scheme in January. Peter Elms, Alpaca’s co-founder, says: "We then had our story – great images, great technology, humour and a solution to a real problem. Nobody likes dog waste." The agency then worked with The Times to give the newspaper an exclusive – gaining a half-page story on page three on 13 July, the day Theresa May became the UK's Prime Minister. Over coverage spanning The Telegraph, the Daily Mail, The Sun, ITV News and BBC News followed. More importantly for StreetKlean, it reported its new business pipeline – the combined value of orders that potential customers contacting the company had expressing an interest in making – rose from £27,000 the day before The Times story appeared, to £300,000 ten days later. There were more than 100,000 hits to the UK website in the following week, while the company has fielded interest from previously untapped markets off the back of the widespread coverage, including Australia, Hungary and Austria.